Asus have announced a new entrant in the gaming notebooks market. 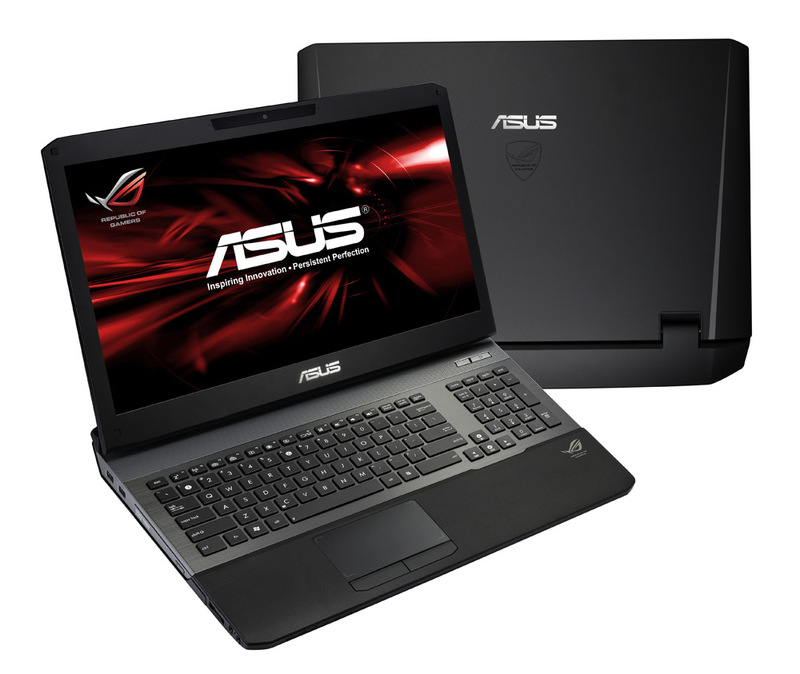 Asus G75VW is being said to raise the standards with the innovative technology they have used in the notebook. The G75VW gaming notebook has got a 17.3 inch screen with Full HD Non-Glare 3D panel. Asus has worked alot on the design this time and it shows in their new G75VW gaming notebook. A sleek design with a very comfortable keyboard having arrow keys at a distance from other keys. Asus G75VW makes your gaming experience more enjoyable. Asus G75VW gaming notebook has been built on the advanced Chief river platform from Intel and it sports the 3rd generation Intel Ivy Bridge processor. To take care of the graphics need the gaming notebook is powered by the Nvidia GeForce GTM 670M dedicated graphics card. Asus G75VW offers the best on time(Instant On) along with a 2 second resume time to enable the Instant connect. Instant connect is a solution which enables the user to have instant connectivity through your smartphone using an app and a cable. Asus has taken the sounds more seriously this time and have embedded SonicMaster sound technology in the notebook. Considering all the specs and design, this is the notebook which every gamer will want to have on his desk. The Asus G75VW is priced at Rs. 139, 999. The new Asus G75VW has got some monster specs. Lets have a look at them below. Subscribe to our free updates to get more info about gaming notebooks and laptops. I personally think this is an awesome gaming laptop and i was excited to find this website that shows me how to upgrade this laptop!